Traditionally in my circle of friends if you have a birthday I will make you a dessert of your choosing. This is the first birthday that has come up since I gave up gluten and carbs. 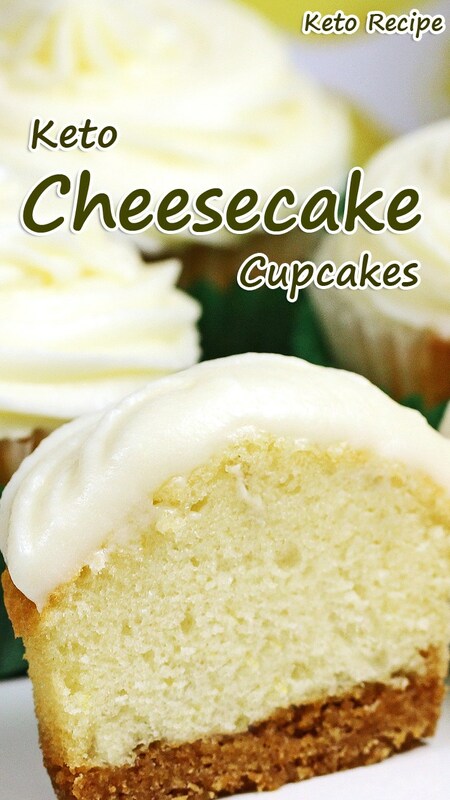 Keto Cheesecake Cupcakes. The first thing I did was melt the butter for the crust. When the butter is melted stir in the almond flour, you should end up with a nice consistency. 0 Response to "Keto Cheesecake Cupcakes"